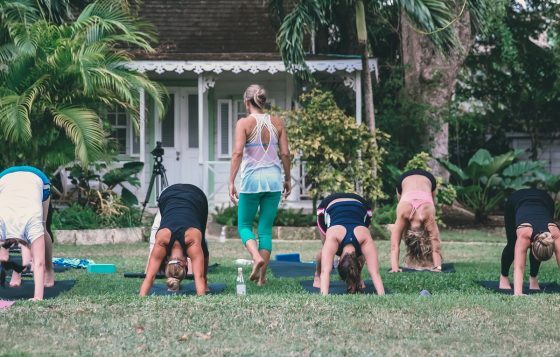 What is a fitness retreat? 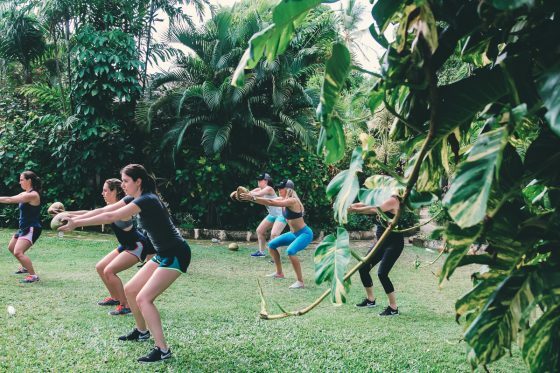 Fitness retreats have been becoming more popular lately but you may still have not heard of the concept. 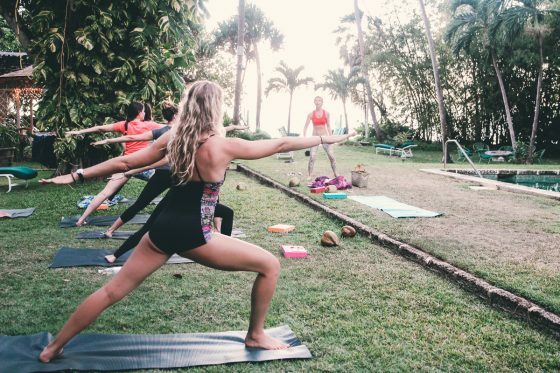 A fitness retreat is a trip to a private place, usually somewhere you would want to getaway to, anyway, where you can shut out the rest of the world and focus on your wellness. You get away from real life. 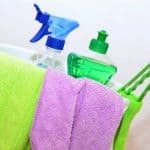 Leave behind the stress of your job and other responsibilities. You turn off your phone. You remove the temptations that normally distract you from being fully focused on your body and spirit. There are lots of types of fitness retreats. You can go alone. You can go as a couple. You can find retreats focused on different types of exercise or activity. 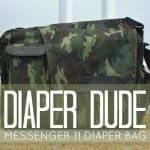 Some have a lot of free time built in, some have very little. 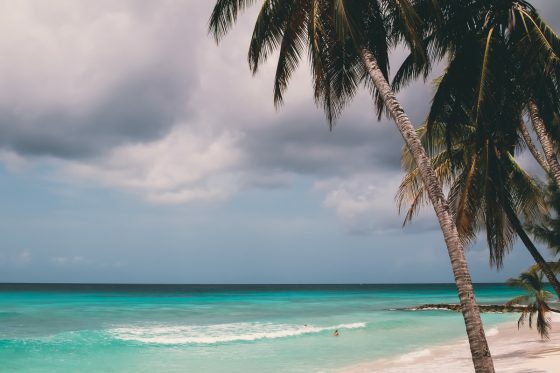 You may fly off to somewhere tropical for your retreat or it may be a location that you can drive to but is still secluded. 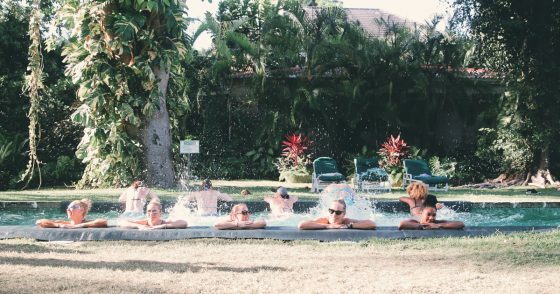 Not all fitness retreats are created equal though. You need a fitness retreat with trainers that know what they are doing. What will you be eating? What does the itinerary look like? 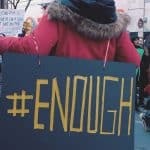 You do not want to spend your hard earned money and time off on a retreat that is disorganized and unprofessional. You deserve the best! 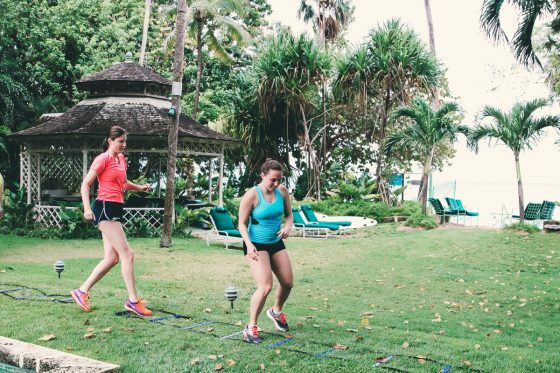 We’ve done the research for you and discovered a company that offers the best in fitness retreats. 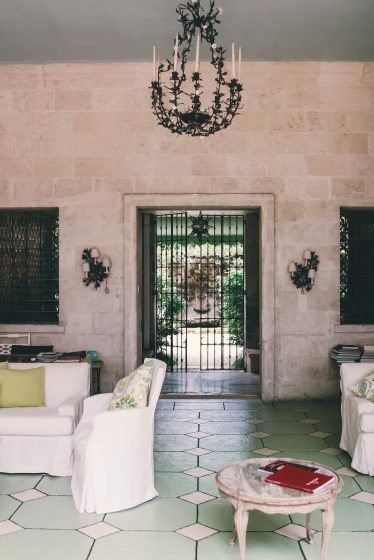 If you are ready to spend some time pouring into yourself, go on a luxeFIT retreat. 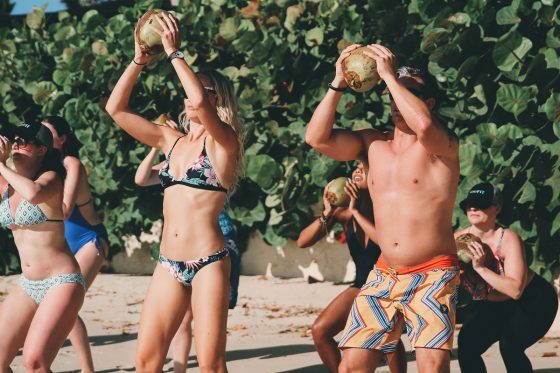 luxeFIT retreats are different than other so called fitness retreats because it combines luxury travel with professional trainers, amazing programs, exotic locations, adventurous activities and gourmet, healthy dining options. Whether you already live a healthy lifestyle or you are looking for a great way to jump start some life changes, luxeFIT is perfect for you. This company combines luxury travel and fitness. 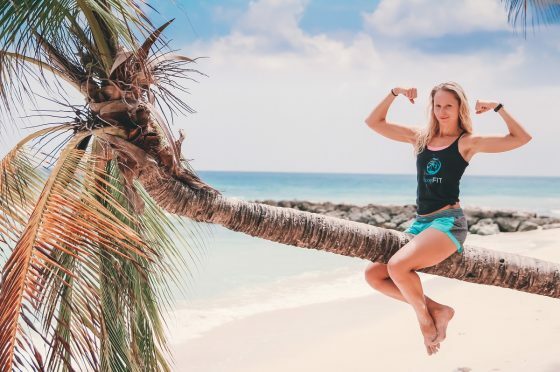 You travel to amazing locales and stay at world class villas, but while you are there, you work hard, sweat, and challenge yourself with the help of top notch trainers. 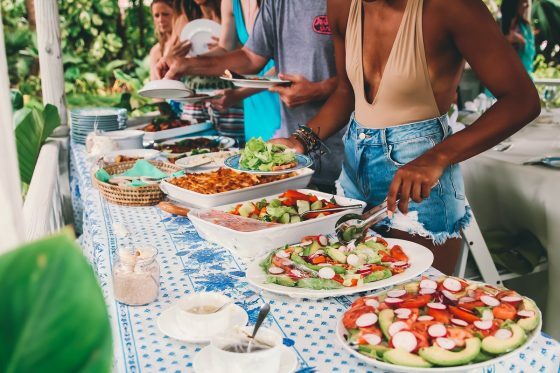 You eat deliciously healthy food, you will get to meet like-minded people from all over, and you will have so much fun. 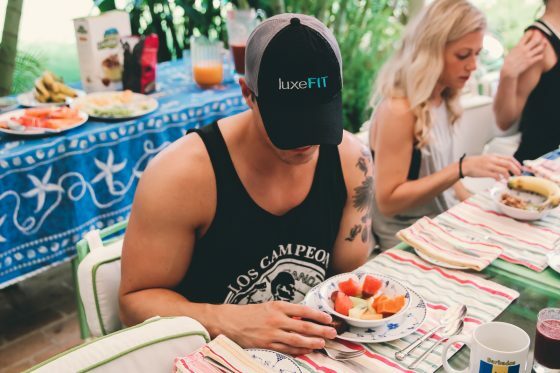 luxeFIT was founded on the principles of bringing together fitness, nutrition, beautiful destinations, and making new connections. 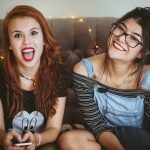 The co-founders of Luxefit are Loren Mayo and Holly Morris who both attended the University of Central Florida. 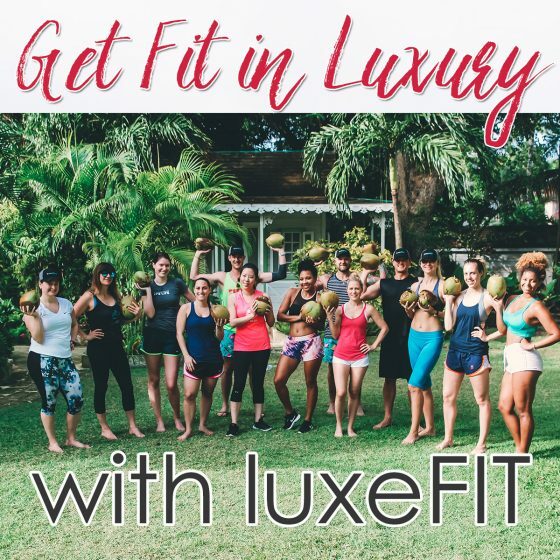 Their combined interests in fitness, travel, tourism, journalism, hospitality, and healthy living forged the foundation and inspiration for creating luxeFIT. Upcoming luxeFIT fitness retreats include Saint Martin in September and Puerto Vallarta in October. Be sure to head over to their website and get booked early. luxeFIT offers fitness retreats all over the world. The retreat we attended was held in Barbados. 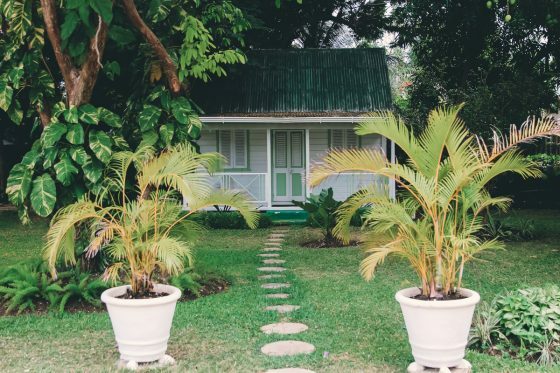 Barbados was such a beautiful location for a luxeFIT experience. Its uniqueness is not limited to its geographical location to other Caribbean islands. 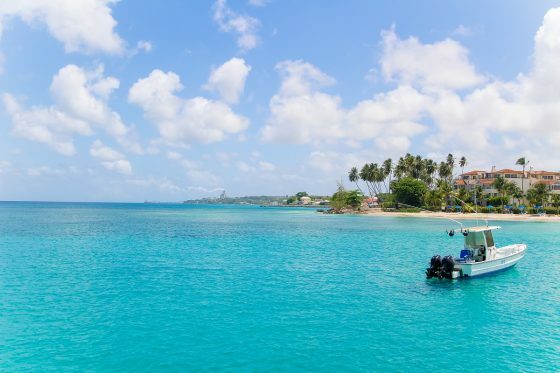 Every side of the island is like visiting a whole new island. The ability to drive from one side of the island to another in about an hour and find yourself in a completely new landscape is quite amazing. You won’t be roughing it in some cabin or crummy motel on a luxeFIT retreat. 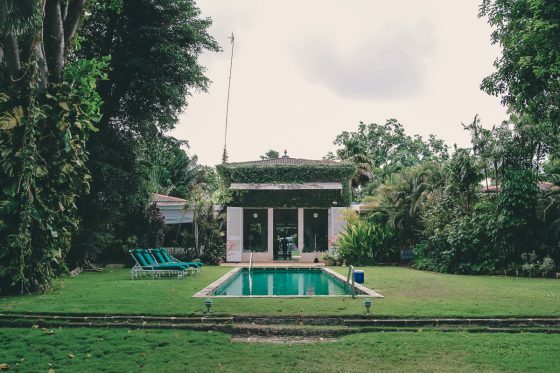 During the recent retreat in Barbados, participants stayed in a historic villa called the Nelson Gay House with a full time butler, chef to make every meal, and laundry that is done for you made for a lot of extra time on our hands! We loved that our laundry was washed, dried, and folded after an exhausting day of work outs and adventures on the Barbados retreat. 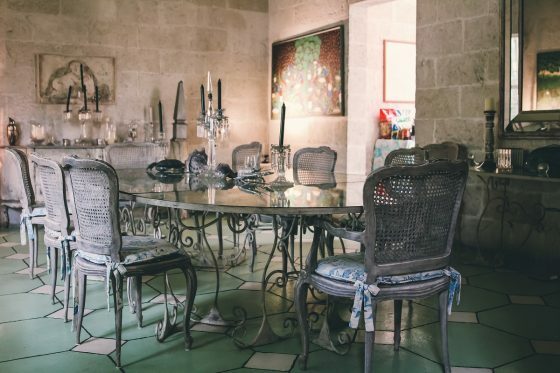 It was an amazing property right on the beach toting a 50-foot pool, 14-foot ceilings, beautiful artwork and dcor, as well as an indoor-outdoor living space to enjoy. 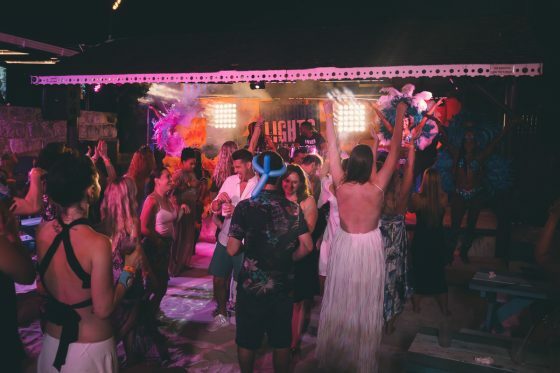 You can expect amazing accommodations and amenities on all the luxeFIT retreats including the upcoming retreats in Saint Martin and Puerto Vallarta. 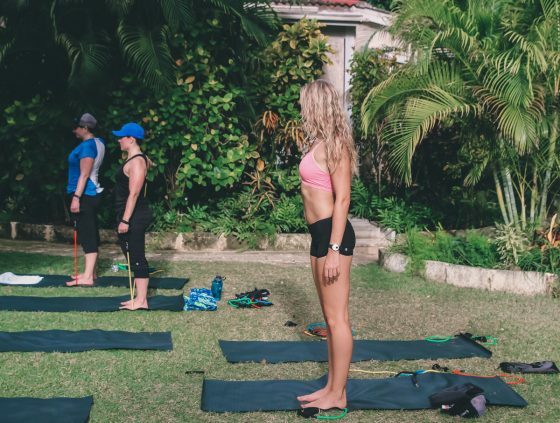 A fitness retreat is not something anyone should feel intimidated by. luxeFIT does a great job of making sure everyone is within their fitness level and abilities. 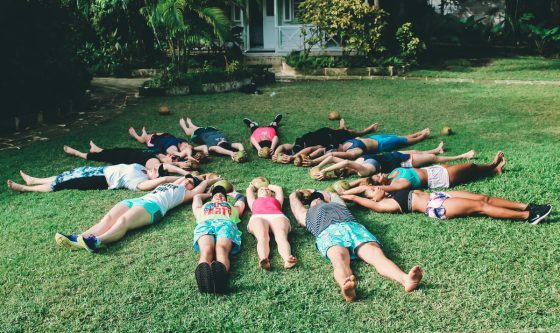 Everyone ages 18 and up should experience what being a part of a fitness retreat is all about. All backgrounds, careers, demographics, and personal achievement goals are welcome. 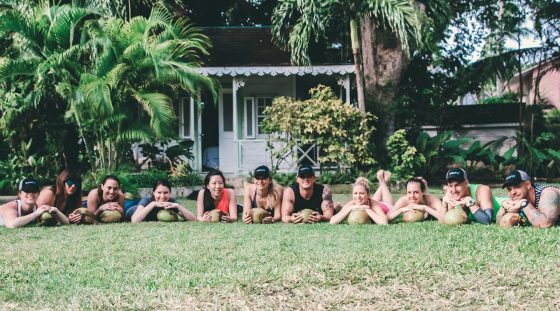 luxeFIT fitness retreats are just plain fun! It doesn’t matter how old you are. It doesn’t matter where you are from. The group is very welcoming. 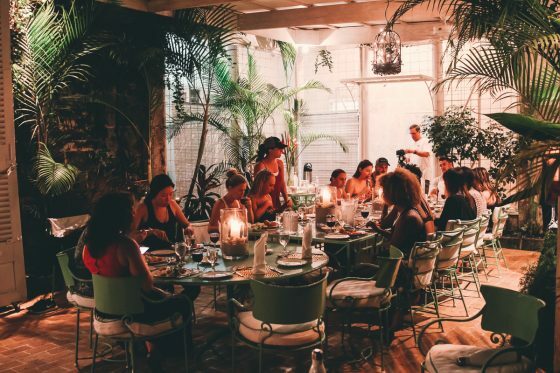 You can go to a luxeFIT retreat alone and will make new friends instantly. In fact, a lot of people attend these retreats by themselves. 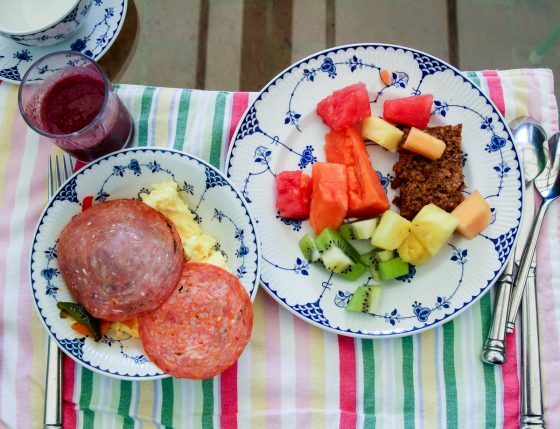 Each morning begins with a short workout and a homemade breakfast to get you ready for the day. 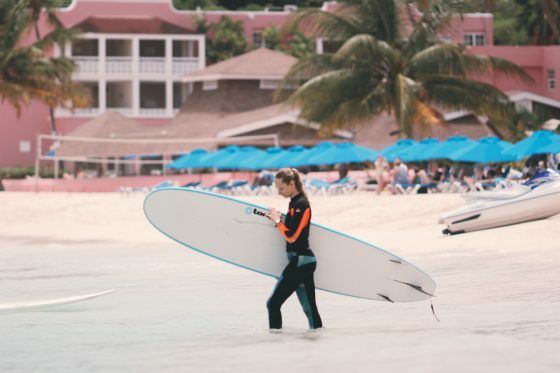 The fitness retreat itinerary allows you to choose from a list of daytime as well as nighttime activities throughout the week. Transportation is all included so you wont even have to worry about driving on the opposite side of the road if youre visiting from the US! After your daytime activity its time for your afternoon workout and evening yoga session. 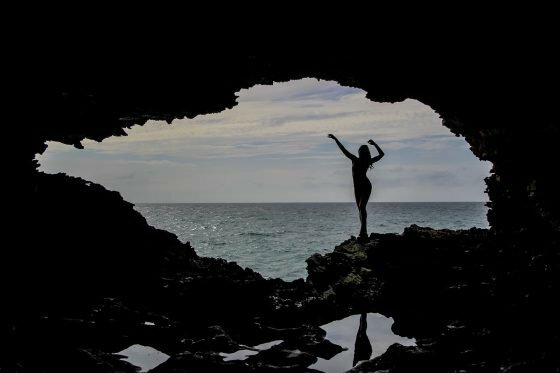 Yoga on an exotic island has to be on at least somebodys bucket list, right? The amazing chefs will prepare a homemade meal for you, and youll spend the evening relaxing in good company. 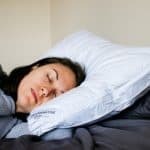 Even though you’re on a fitness retreat, you will do more than just work out. That’s where the luxe part comes in. The organizers make sure there are scheduled activities and nights around town, tours, and outings almost every day, so you can actually get to see the destination. 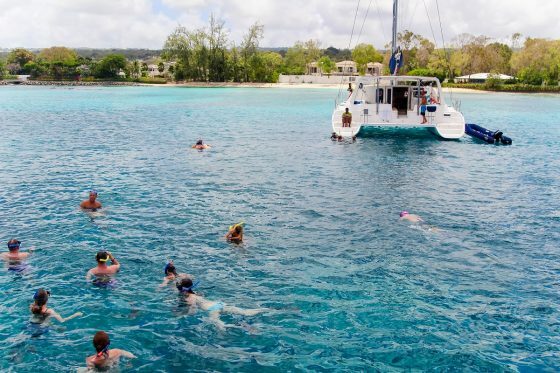 It could be a cruise, a horseback riding tour, zip lining, yachting, snorkeling, cave tours, or night clubs. 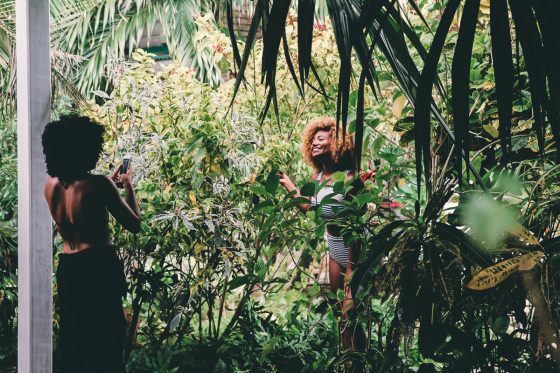 A luxeFIT retreat is the perfect way to explore a new destination. 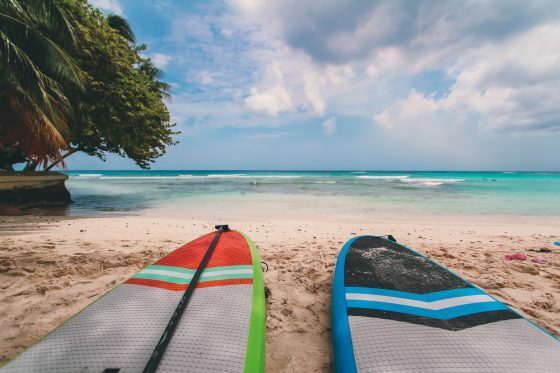 Not only will you have a chance to explore, you will be able to take part in fun activities like snorkeling, sailing, and checking out local shopping, dining, and night life. During the day there will be an excursion of some kind. 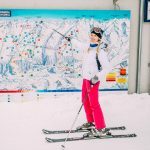 These activities are picked with a diverse group in mind, and you can enjoy both thrilling and leisure activities. Workouts are customized to ensure that each person is given what they need based on their level of fitness. All the workout activities take place outside in the beautiful weather. The blue ocean waters are soothing and inspiring as you train on the beach. There will be no heavy lifting or extensive cardio sessions. Most of the exercise focuses on calisthenics, bodyweight movements, and time under tension. The goal is to improve your overall fitness, understanding of how your body moves, and how to improve it. 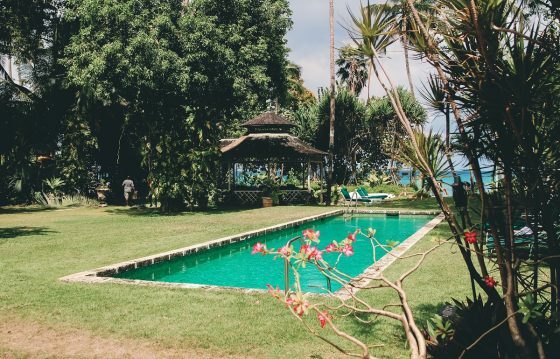 There is plenty of time built in for catching some sun, reading a book in the shade, walking the beach, playing games with fellow attendees, or going for a swim in the ocean. After a long day of adventures, sightseeing, and training, be sure to relax, take in a breathtaking sunset, and have a drink with your new friends. After the sun has set you may enjoy a bonfire on the beach. 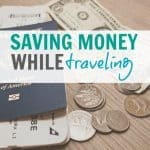 You will truly feel like you got the absolute most out of your vacation and possibly even come home in better shape than you left! 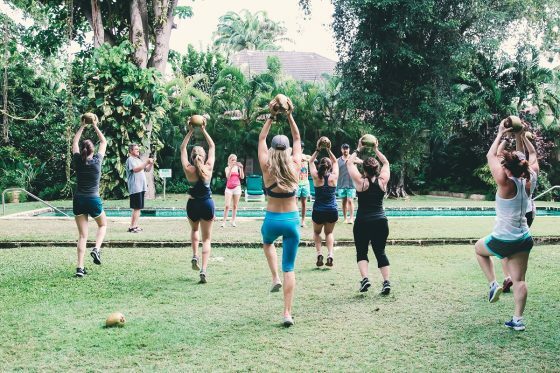 A fitness retreat with luxeFIT is for anyone and everyone. You can treat yourself to wellness and luxury at the same time. 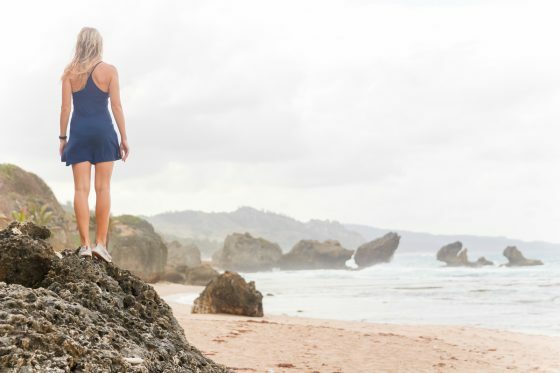 It is never the wrong time to focus on pampering yourself, focusing on wellness, and going on a new adventure, and all those things happen with luxeFIT. 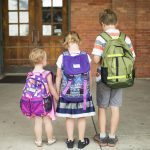 Looking for other ideas on jumpstarting your fitness goals as a family? Check out Crossfit for Families: Benefits and Bonus Home Workout.